Jack and AJ had a thing once, but Jack wasn’t ready to settle down. 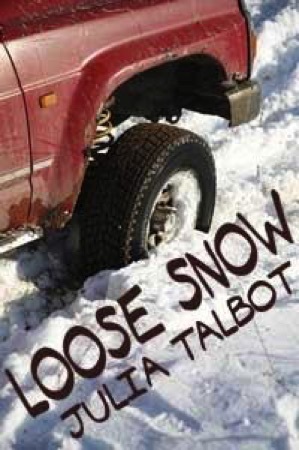 They still work together at the Forestry Service, seeing each other every day, but the situation comes to a head when Jack encounters loose snow out on the trail, and gets caught in an avalanche. Will AJ see things differently after Jack’s brush with death?